Lauren Pham is a second year Electrical and Computer Engineering student with a neuroscience minor. She is originally from Cincinnati, Ohio and plans on graduating in Spring 2021. 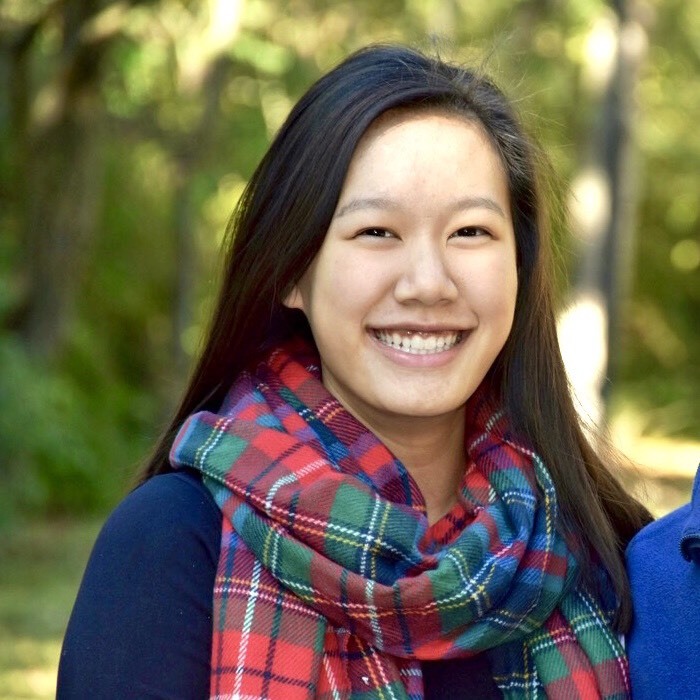 In addition to her work with utilizing and validating bioreactors using Computational Fluid Dynamics in the lab, she is involved with the Women in Engineering Program and a part of the Student Leadership Advocates Cohort.